Just under four weeks left. Politics of Engagement promises to enchant and to challenge you. This year’s Festival weekend will be from Friday, 15th September 2017 to Sunday, 17th September at The White Horse and Village Hall, Stourpaine. The Festival’s theme is the politics of engagement. We shall be recalling and discussing the impact of Barry MacSweeney and Irina Ratushinskaya, both of whom read twice at our Festivals in the 1990s. 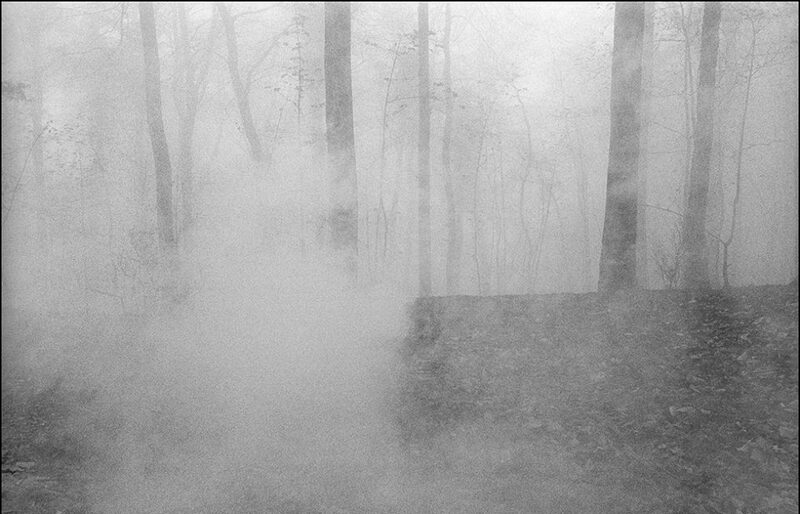 At this time of extreme global political upheaval, our Festival aims to explore the lived experience of repression, austerity measures, migration, censorship and radical poetry. Open Readings featuring Valerie Bridge, Lesley Burt, Stephen Daniels, Richard Foreman, Gerald Killingworth, Peter King, Aidan Semmens, Charles Wilkinson. 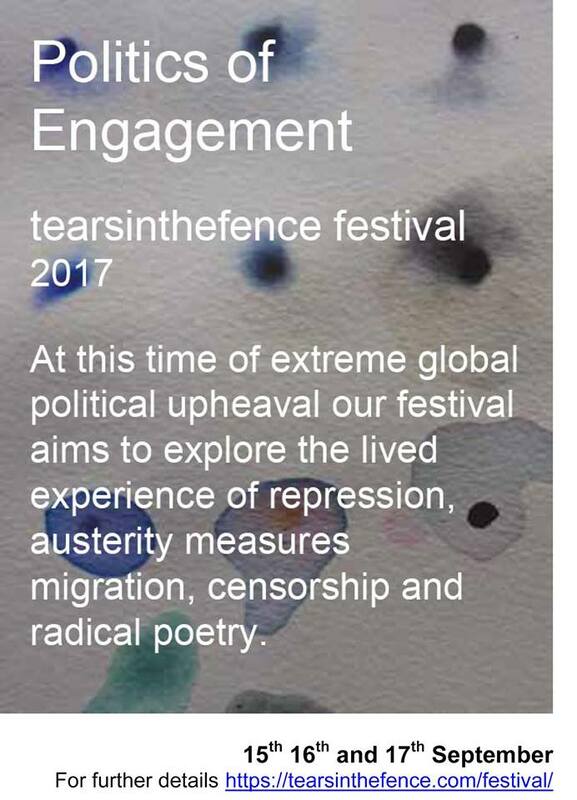 For further information and tickets please access the link https://tearsinthefence.com/festival/.